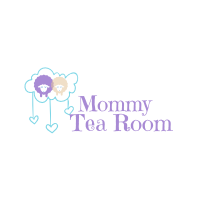 Welcome to Mommy Tea Room – your one-stop review station of all baby-related products! Whether you are a first time or experienced mom-to-be or mother, we understand how daunting and overwhelming it can be when purchasing products of any kind for your baby. You want only the best products for your baby, but what is “best” and how do you define and choose? Who has got the time to go through all the products available, analyse and compare, then make a decision?! We understand how you feel so that’s why we are here! We do not believe there is a “best” product or brand, rather, different products have different functionality that cater to different needs and budgets. 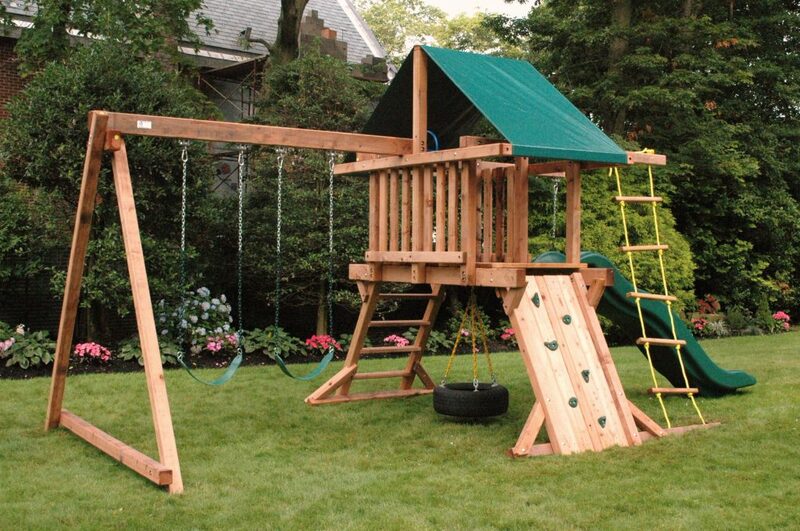 The “best” product, in our opinion, is the product that suits best to you and your baby’s needs. 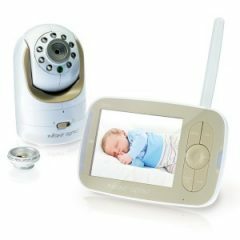 By analysing and comparing the different specs and pros and cons of each product in its category, you will be able to have a clear view in order to choose the right product for your baby. 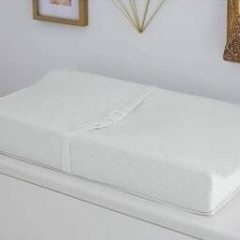 Do not worry, for we constantly review our existing lists to ensure that the latest products are reviewed so that you can be kept updated on the latest brand or baby product in the market. Here at Mommy Tea Room, we hope you will find adequate guidance and information to choose the right product for your baby at the comfort of your own home, without having to spend unnecessary time browsing on your own. Your time is better spent with baby, for every moment is precious and cherishable! So grab a cup of tea, sit back and start choosing!